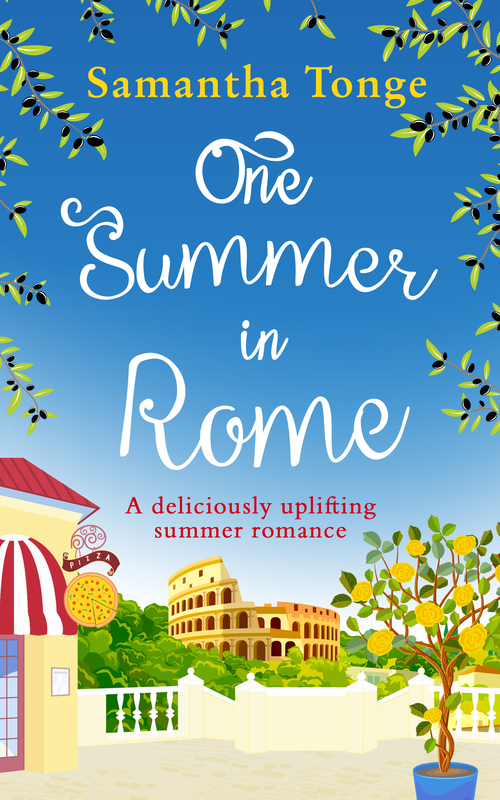 I am thrilled to reveal the cover for my new novel, One Summer in Rome, out 9th May. The story was inspired by a trip to Italy in 2016. I fell in love with Rome and this cover wants me to book a ticket back there immediately! Below is the blurb – and the book is up on Amazon for preorder now, just £1.99! Just click HERE. It’s truly a beautiful cover. Great cover and blurb is enticing! I’m thrilled to see this cover! However, I am impatiently waiting to what it is inside! I liked the cover it looks very attractive and bright I hope that the emotions from reading this novel will be the same.